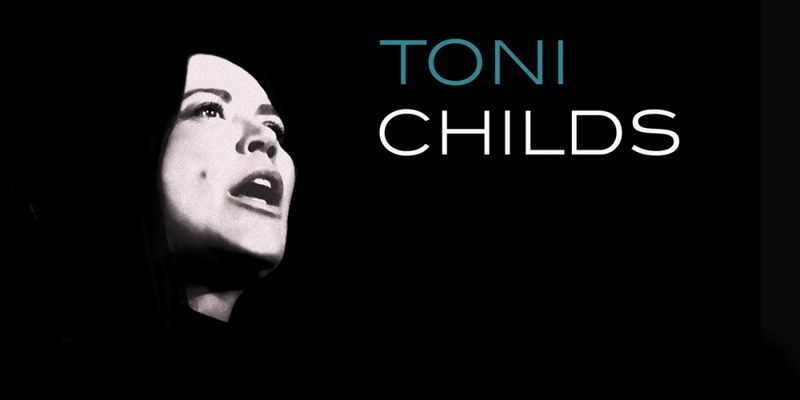 The Toni Child’s Retrospective Tour marks the 30 year anniversary of Union. Toni will celebrate with you this very momentous anniversary with a retrospective of her work, featuring hits from Union, House of Hope, Woman’s Boat and Keep the Faith in the first hour, and new music from It’s All a Beautiful Noise and Citizens of the Planet in the second hour. Emmy Winner and three-time Grammy nominated recording artist, Toni is a celebrated singer/songwriter known for her powerful voice and inspiring independent spirit. With fans in over 50 countries around the world, Toni has produced a list of international hits such as: Don’t Walk Away, Stop Your Fussin’, I’ve Got To Go Now and Because You’re Beautiful. The coming years will see the wider release of two very special albums of music. First, ‘It’s All a Beautiful Noise’ and second ‘Citizens Of The Planet’. Both releases are apart of two unique 3D Mapping animated shows – two hours of animation and lots of high tech audience engagement!